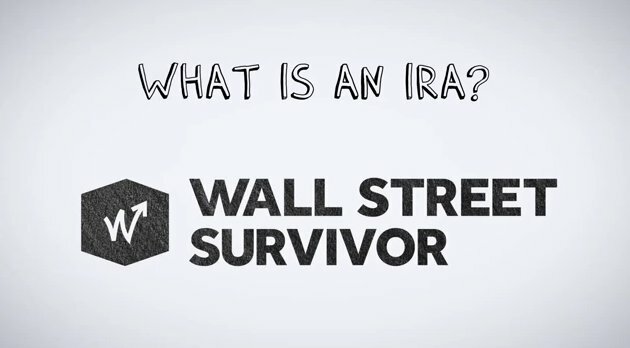 An IRA, or Individual Retirement account, is one of the most popular retirement accounts out there. Investors use IRAs for tax benefits and to save cash for retirement. To learn more watch the video. A 401(k) or 401k is a company retirement savings account that offers tax and savings benefits. Additional benefits can apply as well. To find out more, watch the video.